TVXQ's Changmin made a donation towards ill children for Children's Day. On May 4, ChildFund Korea revealed that Changmin donated 55 million KRW (51,068 USD) for children fighting illnesses. 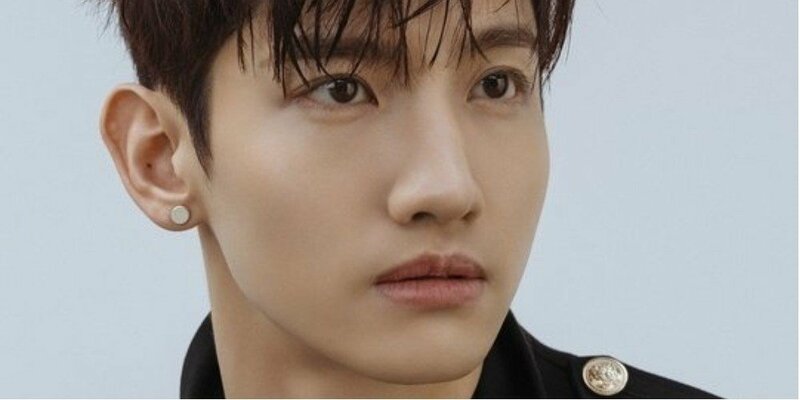 Changmin shared a comment, and said, "With Children's Day approaching, the children in pain from illnesses were the first thing that came into my mind. I hope Children's Day is remembered as a day of happiness also to the ill children. I also wish for the children to strive for their dreams and grow healthily." You can donate to ChildFund Korea here.